There are a lot of bounty hunters in the galaxy. 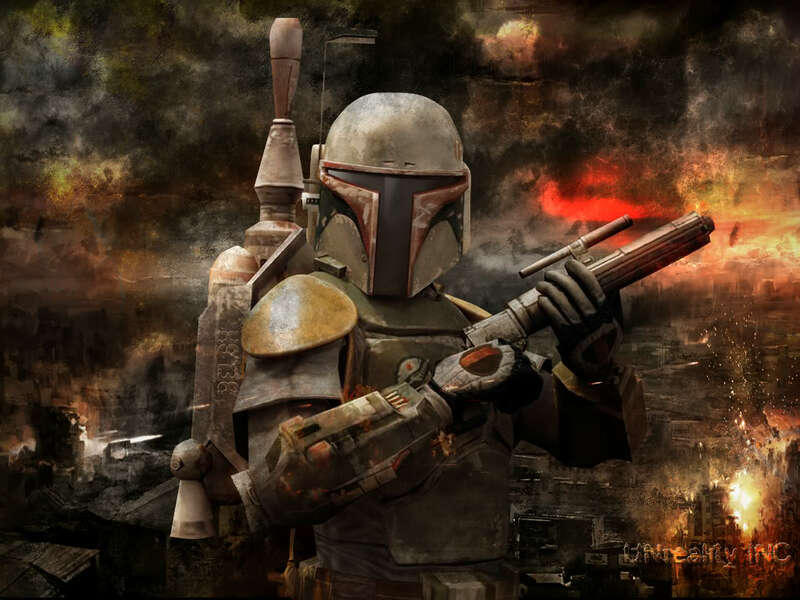 Nothing screams "BA," quite like a bounty hunter (in my opinion). So, for today's post I'd like to ask, which bounty hunter do you like best? If you needed someone dead, which bounty hunter would you hire? Please comment if your favorite bounty hunter wasn't listed, and don't forget to follow/like this blog! Thanks!